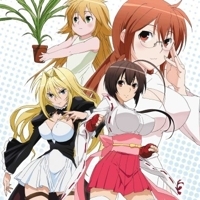 Sekirei [TV] Shiro gave it a 10. 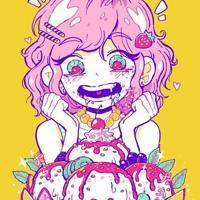 Fairy Tail [TV] Shiro gave it a 10. 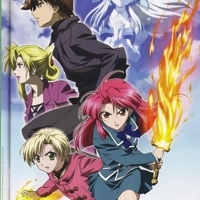 Kaze No Stigma [TV] Shiro gave it a 10. 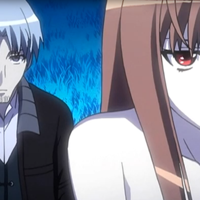 Spice and Wolf [TV] Shiro gave it a 10. 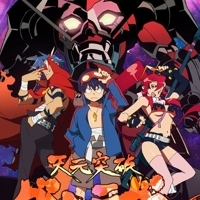 Gurren Lagann [TV] Shiro gave it a 10. 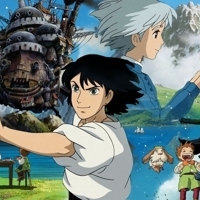 Howl's Moving Castle [Movie] Shiro gave it a 10. 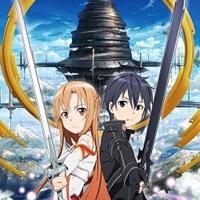 Sword Art Online [TV] Shiro gave it a 10. 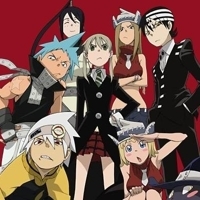 Soul Eater [TV] Shiro gave it a 10. 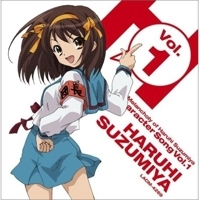 The Melancholy of Haruhi Suzumiya [TV] Shiro gave it a 10. 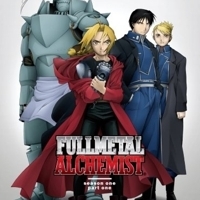 Fullmetal Alchemist [TV] Shiro gave it a 10. 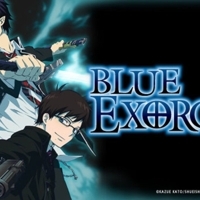 Blue Exorcist [TV] Shiro gave it a 10. 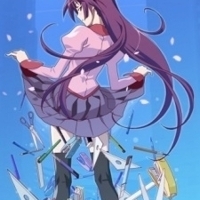 Bakemonogatari Recap Special [Special] Shiro gave it a 10. 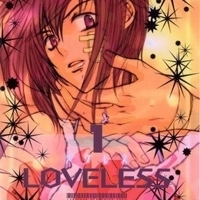 Loveless [Manga] Shiro gave it a 10. Azumanga Daioh - The Very Short Movie [Special] Shiro gave it a 10. 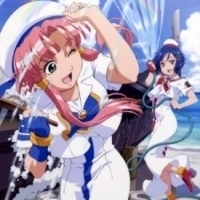 Aria the Natural Special [Special] Shiro gave it a 10. 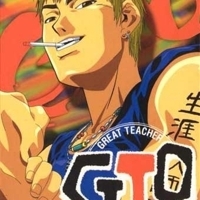 Great Teacher Onizuka [TV] Shiro gave it a 9.